Friday is once again upon us and we are so excited! 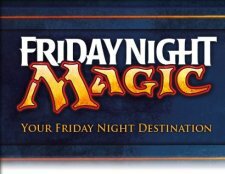 Today, March 16th, marks the release of the new Magic: The Gathering set, Masters 25! Masters 25 takes players back through time to experience some of the most popular planes, mechanics, and spells in Magic's history. For those of you who preordered a box of these great boosters, they are available for pick up today. We will have individual boosters and full boxes available for purchase today as well. With the release of Masters 25, we will be doing a draft using the new set tonight. This will take place at 7:30pm and will have a $27 entry fee. You can come get registered tonight, or you can secure your spot early by paying online here. And then tomorrow, March 17th, make sure to join us for Standard Showdown happening at 2:00pm. There are only 3 more Standard Showdown events until our Rivals of Ixalan Store Championship on Saturday April 7th. Standard showdown is a great opportunity to test your deck against other players to make sure that it runs well before this great event. 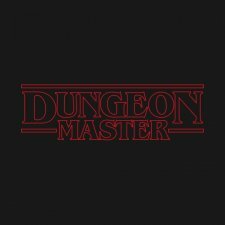 We are starting up a new series of Dungeon Master Classes! 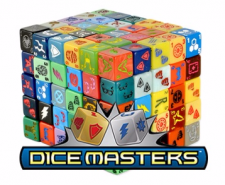 We have had a lot of interest from our Adventurers' League players and from many other casual D&D players on learning how to become a DM or how to hone their skills. So join us for the first class on Saturday, March 17th at 5:00pm. This first class will be an introduction on the basics of becoming a great Dungeon Master. Stay tuned for more details about other classes coming up in our Dungeon Master series. Each class will focus on different aspects that will enhance your D&D gameplay. Join us for our next Game Night on Tuesday, March 27th at 7:00pm. 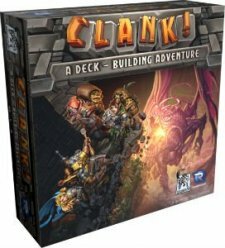 We will be teaching you how to play the deck building game Clank! We will also be having a casual Clank! Tournament on Saturday, March 31st at 11:30am. This will be free to participate in and there will be prizes awarded that include a special promo Siren companion card and a Golden Dragon Meeple. This tournament is a good way for fans to explore the current dungeons with a little more at stake while they await the next big adventure. 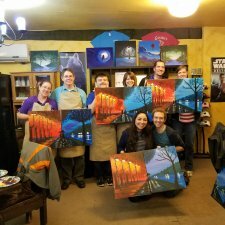 Our next Paint Night is scheduled for Friday, March 30th from 7:00pm to 9:00pm. Make sure you mark your calendars and get in early to prepay for this event. There will be 20 available spots for this event and participants must be at least 12 years of age. Sign up sheets are available now and spots will fill up fast. 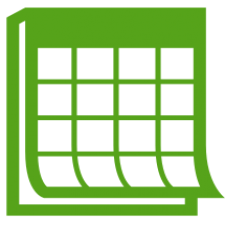 For March, there will be a $35 per person registration fee if you register prior to March 30th. Registration on March 30th increases to $40 per person. Register in store or online here. The above pictures shows our paintings from last month.